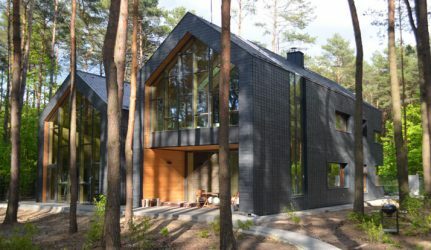 Why is Green Building so important? Did you know buildings consum a third of the world energy supply and they are responsible for 20% of the global pollution. If nothing changes, it could even double or triple by 2050. 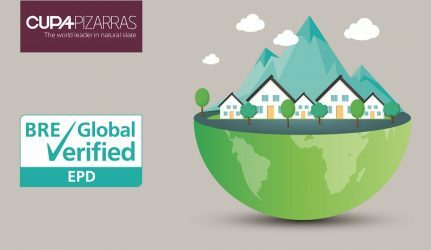 That’s the reason why here, in CUPA PIZARRAS, we invest on more efficient and greener buildings by powering sustainability and energy efficiency. 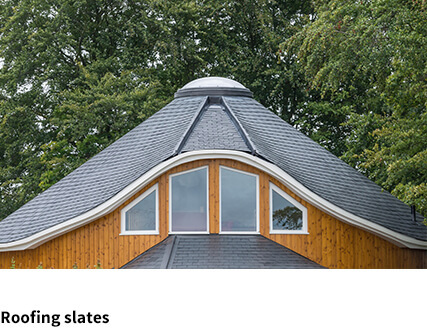 Moreover, natural slate requires no additional treatment, substantially reducing CO2 emissions into the atmosphere. 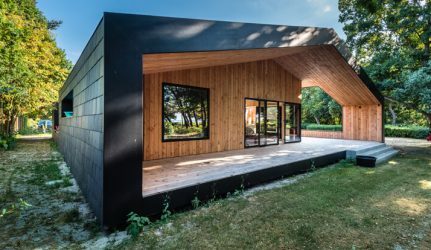 When talking about new architectural trends, there is one key term to take into consideration: sustainable building, also known as green building. 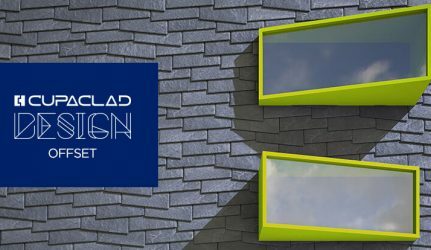 It refers to the adoption of environmentally responsible materials and the use of efficient resources throughout the whole building process. HOW DO WE GET GREEN BUILDINGS? 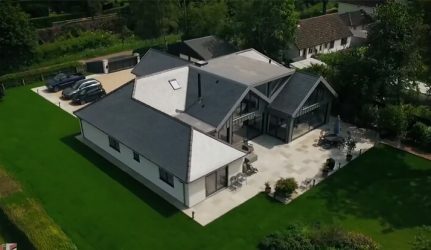 A net-zero energy building: is a house with no external energy demand: the total amount of energy used annually comes from its own renewable energy sources. 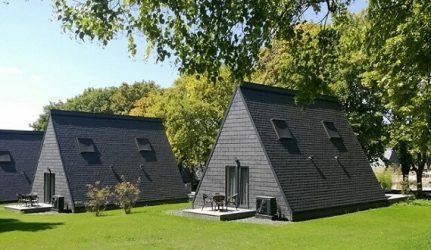 It’s also known as an active house. How to get it? 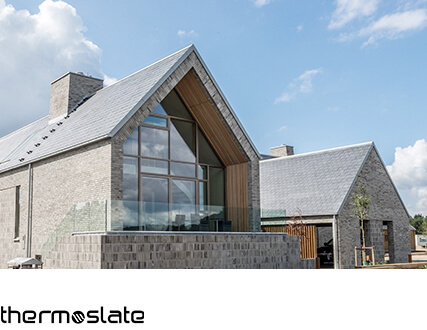 Easy, install the proper renewable energy systems according to your needs, such as THERMOSLATE®: the only solar thermal collector in natural slate that generates energy for the heating and sanitary hot water. A Passive House (Passivhaus): is a building with so much energy efficiency that barely needs heating or cooling. Thermal comfort is achieved by reducing the air infiltration and avoiding thermal bridges. 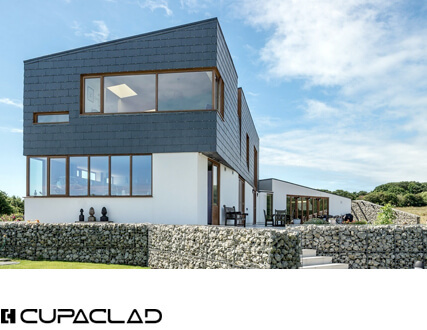 Rainscreen cladding systems are considered to be the most effective solution for thermal insulation, and CUPACLAD®, our sustainable ventilated façade in natural slate, combines external wall insulation and ventilated cavity to generate significant energy savings while increasing thermal comfort. For further information about our commitment to the environment and our sustainable products, download our brochure.